Thank you to everyone who took the time to read my post about Anne and also to those who donated toward her adoption grant. I appreciate it so much. I am adding a widget in my sidebar for her. I am still praying that her forever family will find her and adopt her soon. Don’t forget that you can still make donations or pray for Anne or any other sweet orphan at Reece’s Rainbow. If you haven’t checked out the Reece’s Rainbow site, I encourage you to do so. Your heart will be touched by all the sweet little faces that are waiting for families. You can click on the preview image above to be taken to my page containing all of my digital scrapbook freebies available for download. If you found my blog from the DST Blog Train, then you most likely arrived from Outside The Box Design Studio. Your next stop on the DST Blog Train is Ramona Memories. For a listing of all participating designers, you can check out the Blog Train Blog. Thank you for your time in leaving a comment. Each one makes my day! Thank you sooo much for joining in on this train! Thanks for your part of the great blog train. Thank you! I was excited to see your name because I love your kits. Thank you so much for taking the time and doing the hard work to offer us such a wonderful gift. Sharing your talent is certainly appreciated. Great kit! I love the rainbow, thank you. You do the most beautiful work. 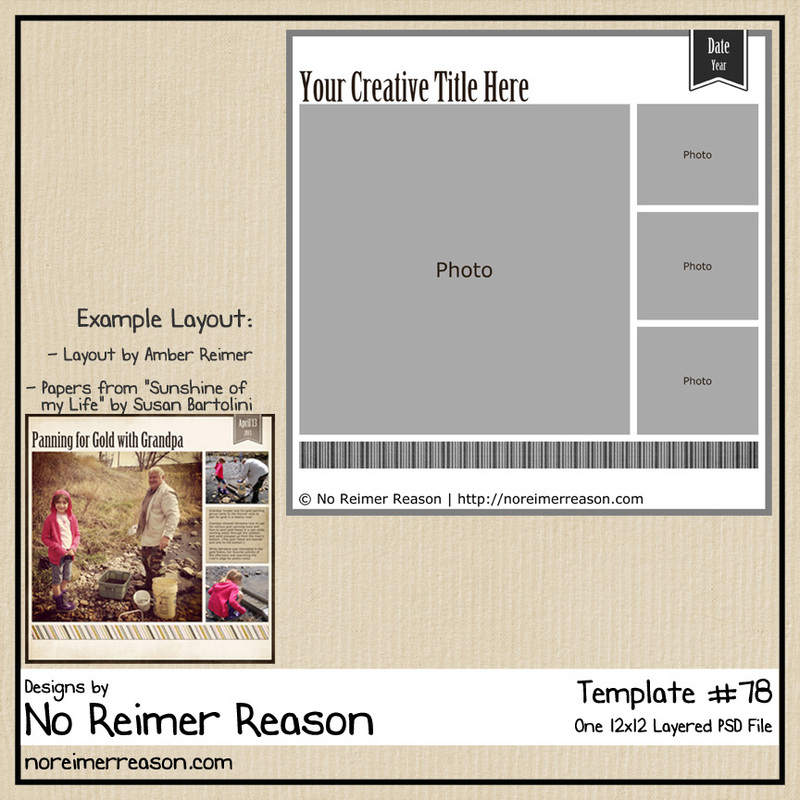 I love you templates, they are very creative and so workable and you kits are just great. Thank you so very much. Thank you so much for sharing your work on the blogtrain- gorgeous! I then got totally distracted by all your other free kits- huge thank you! Can’t wait to get unzipping!!! Sooo cute…thank you for sharing! Thanx so much for contributing your talents! I love, love, love that glitter rainbow! Thank you very much. Your part is very cute! THANKS for sharing your beautiful work!!! Thank you for this blog freebie and the other freebies on your blog——you are super generous! 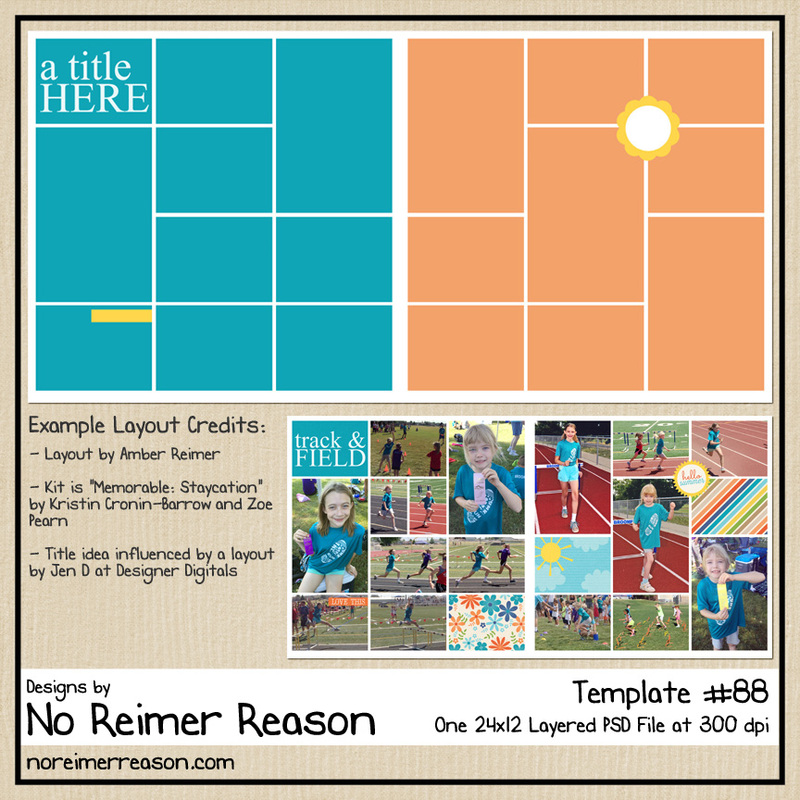 Love the templates! Thanks!!!!!!!!!!!!!!!!!!!!!!!!!!!!! Thank you very much. And thanks for the direct download, too! Lovely mini kit – Thank you so much. Great colors and wonderful rainbow!! Thank you for your very pretty contribution to this blog train and also for the speedy direct download. All very much appreciated. Thank you so much for the beautiful contribution to the train! Thanks also for the huge page of your other freebies…will be downloading those soon, too! 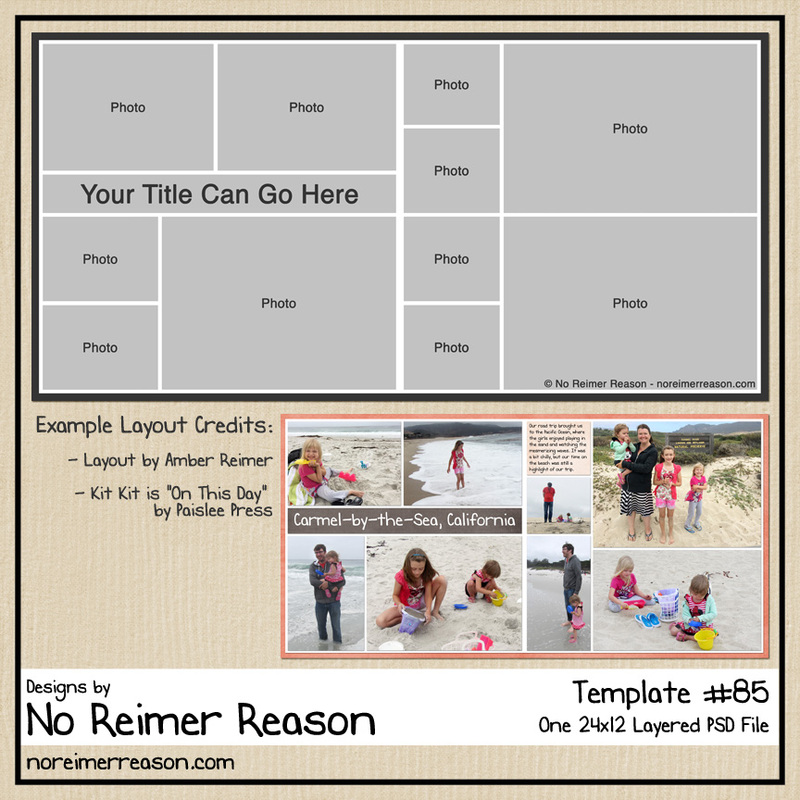 Your templates are awesome, as are all of your creations! Your kit is beautiful! Thank you so much! Your kit is beautiful and your sharing is much appreciated. Money is tight right now and the free kits allow me to keep scrapping pages for my grandbabies. What a lovely gift! The rainbow is enchanting and inspiring! Thank you so much! Beautiful kit! Thank you for your really nice kit for this blog train. Wow! Great addition to the train! Love the soft colors and the glitter rainbow – nice! Thanks so much! Muito obrigada! Muito bonito o seu trabalho! 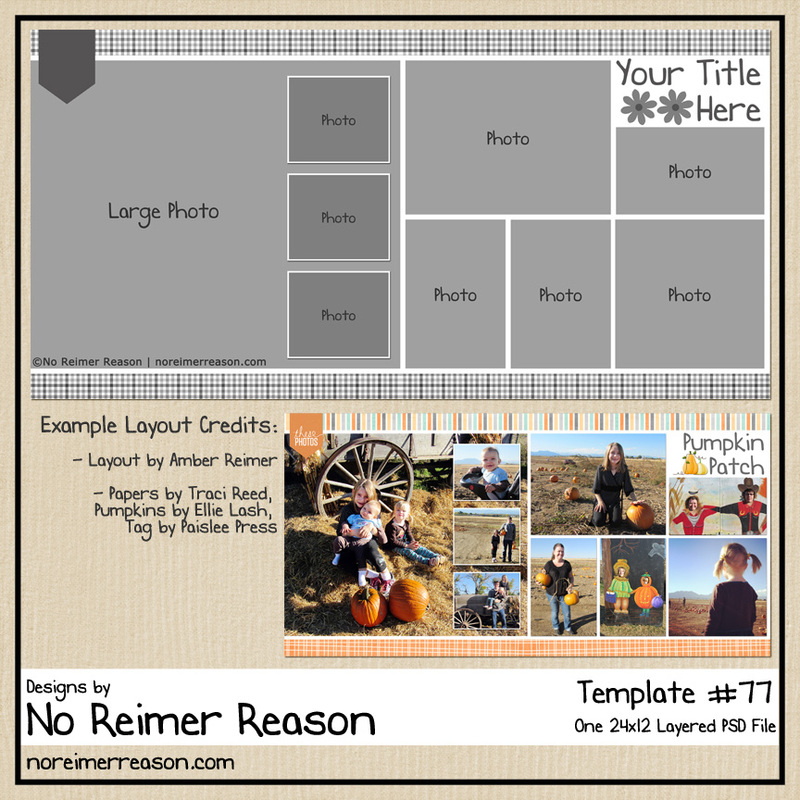 Como e dificil achar scrapbook digital free. Muito obrigada por compartilhar o seu trabalho! Thank you so much for sharing – your work is fantastic!! d/l several of your freebies. very nice. thank you for sharing! Thank you so much for the precious shares. much appreciated.